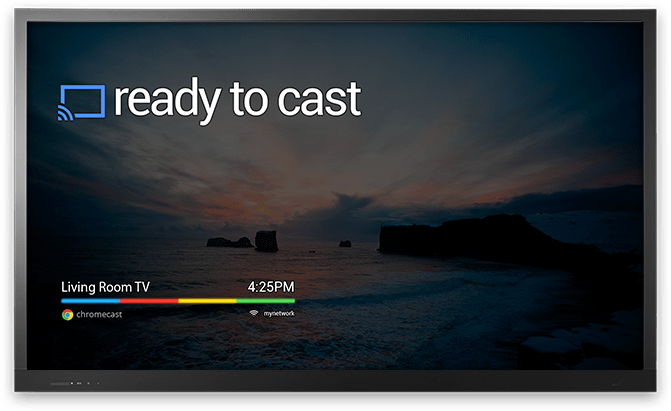 Is the Chromecast international launch just around the corner? After fully releasing the Chromecast SDK, it seems as though an international device launch won’t be too far away after all. Gizmodo UK posted an article a few hours ago with a link to a product manager vacancy which specifically mentions bringing the device to an international market. Hopefully the search doesn’t take too long and those of us not in the US will soon be able to purchase a device from official channels. The move might also spur local content providers to include the code to cast to the device in future app updates as well.